What could be more Wisconsin than taking a beer vacation? Or is that redundant? Recently, CNN toured the country to find the best luxury beer vacations, and it was no surprise that they selected Mineral Point’s Brewery Creek. Here’s a link to the article. As the Brewery Creek website points out, the very first commercial brewery in Wisconsin was built just a few hundred yards up stream in 1835, which makes Mineral Point the birthplace of brewing in Wisconsin. Today’s Brewery Creek is actually three businesses in one – Lodging, a Brewpub, and a Brewery. Owners Deb and Jeff Donahue have been running these businesses for over 15 years. When they first bought the building it had “no heating, no plumbing, no wiring, no interior walls or stairways, no doors or windows and a dirt floor.” Now, it’s one of the most charming stone buildings in a town filled with charming stone buildings. 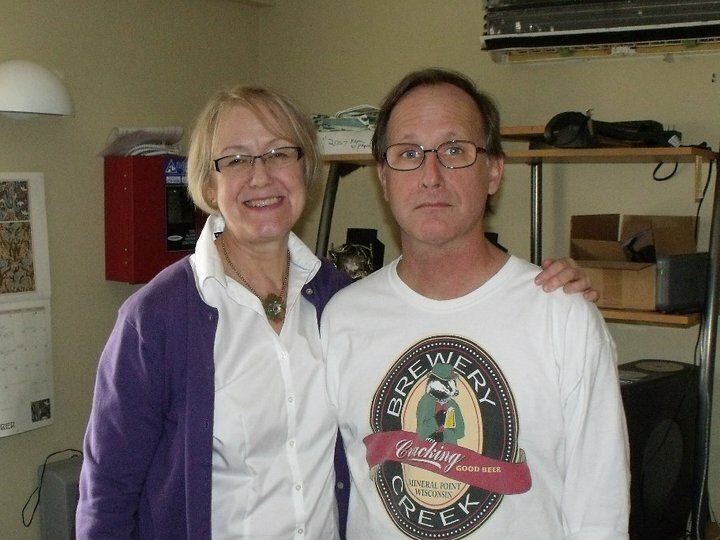 So, next time you have a beer (or get a room) at Brewery Creek raise your glass to Deb and Jeff for all their work running these three businesses and carrying on the Mineral Point brewing tradition. 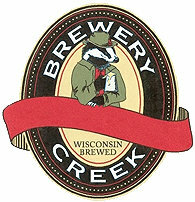 This entry was posted in Food, Lodging, People and tagged Brewery Creek, Deb and Jeff Donahue, Wisconsin Beer Vacation. Bookmark the permalink.